Eupatorium is a genus of about 40 species, most of them native to the eastern United States. They have long been grown where the garden meets the wild. Recent interest in native plants has encouraged the selection of more garden-worthy specimens and holds the promise of more to come. 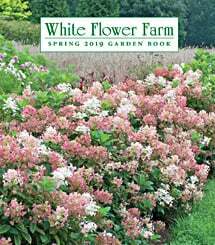 For more information on the growing and care of Eupatorium, click Growing Guide. Eupatorium thrives in evenly moist soil in full sun, but tolerates average garden soil and very light shade. Plants will perform best in soil amended with compost and aged manure with regular watering. Once established, though, plants are quite hardy and drought tolerant.